Welcome to G & M GARAGE DOORS! We are a family run business founded by Martin Paolino in 1987, and we've been proudly serving customers throughout all of Long Island for over 20 years. 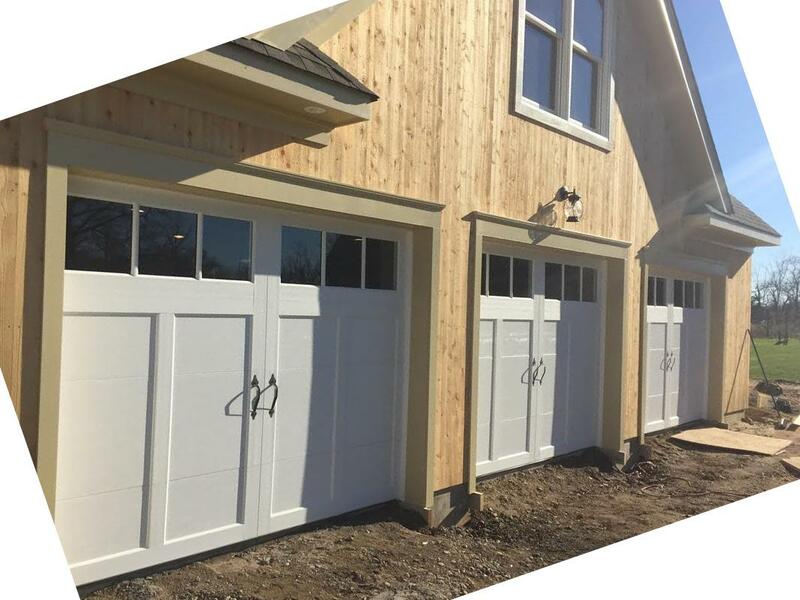 G & M GARAGE DOORS specializes in all phases of garage door installations and garage door repairs for customers in Suffolk and Nassau County. Customer service is the heart of our business and that's why we intend to keep our customers for life. G & M GARAGE DOORS has served thousands of customers all across Long Island and we take great pride in every job we do. 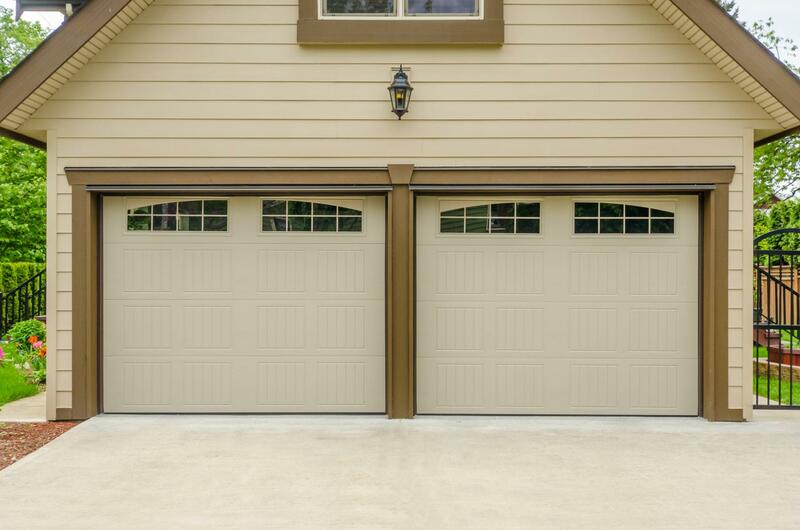 Whether you need a full garage door installation or a minor garage door repair, we're happy to help. We offer a wide range of products from top quality garage door manufacturers to suit your needs. 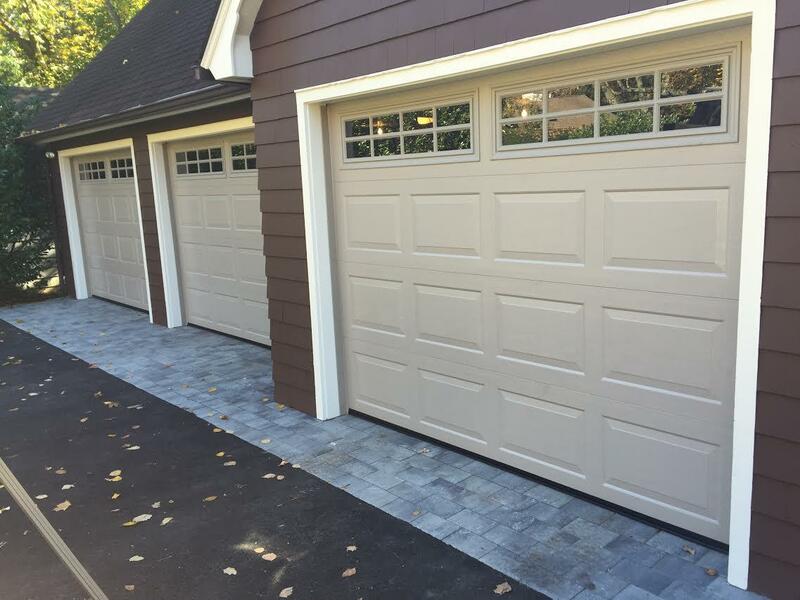 Call us today or come visit our garage door showroom located on Islip Avenue! 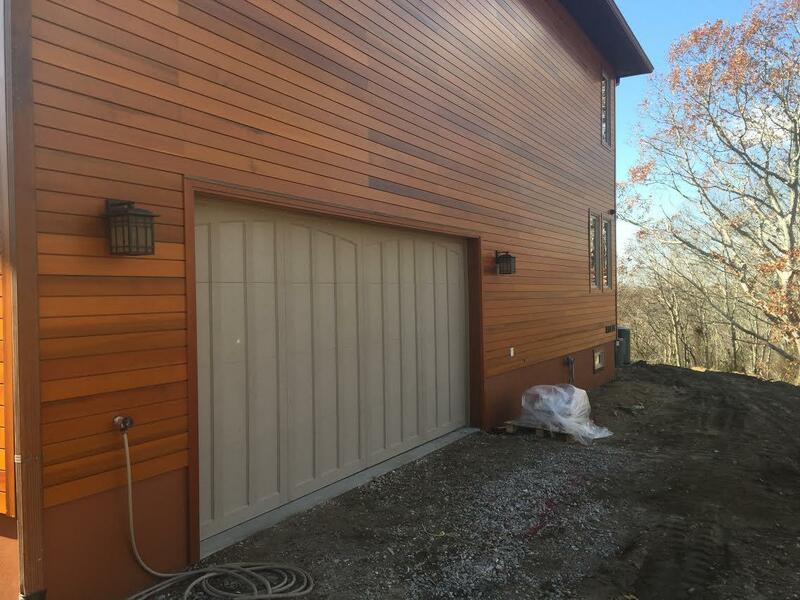 Why Choose G & M GARAGE DOORS? 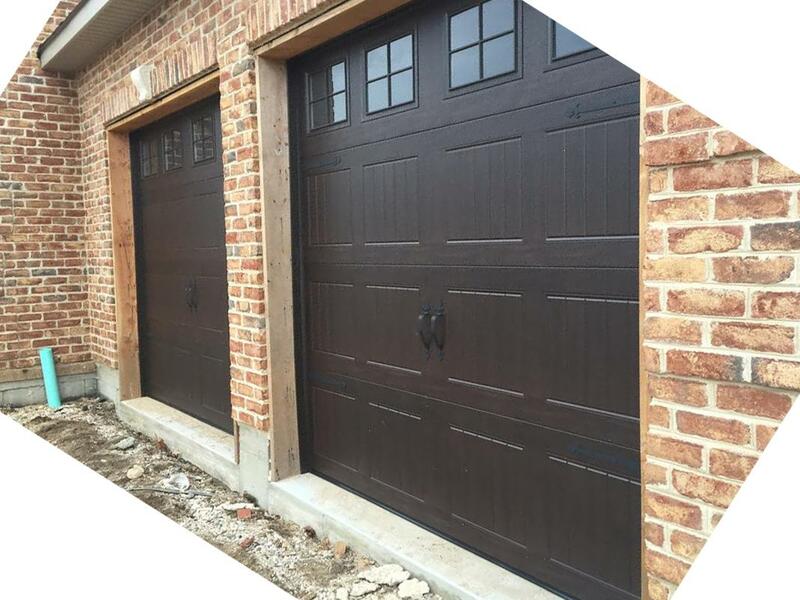 Need to install or repair your garage door?